You Won Cannes The blogger made the point that the Savages poster is kind of a rip off of the Babel poster. Looking at them together, I would say he has a point. The series of horizontal images juxtaposed against the vertical title in white. And compare the first image in Savages; a long shot of people set against a desert like background with the last shot in Babel, also a long shot of people set against a desert like background. There is a difference in that for Babel, the designer set the type slightly off kilter; a great design trick that speaks volumes about the chaos of the story. 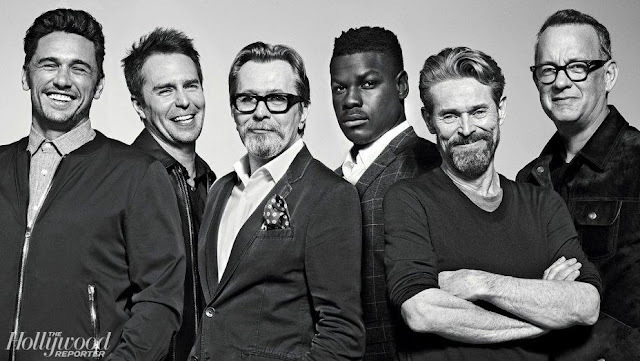 I think both posters are eye-catching and do a pretty nice job of highlighting the key actors in these ensemble pieces. 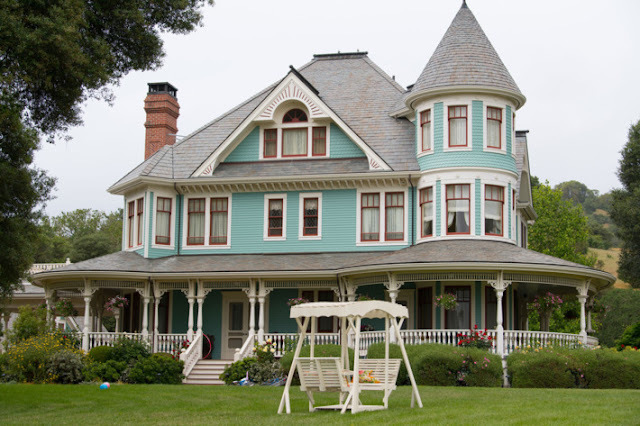 Did the designer see Babel and make a conscious decision to copy the design? Or is he or she unaware of the inspiration? Do you care? 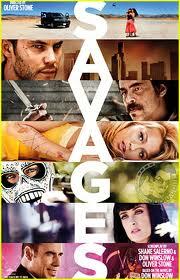 Savages, based on Don Winslow's novel, opens July 6. I'd say that those two movie posters are *wildly* similar! haha Wildly! Hey, even Best Exotic Marigold Hotel is doing the multi horizontal band design thingy. "Babel" is the latest narratively and chronologically twisted epic from director Alejandro Gonzalez Inarritu. This is getting to be a specialty of his. He weaves different plots and characters together in unlikely ways hoping to surprise and enhance the dramatic affect of his storytelling. It brought him wide acclaim for his breakthrough "Amores Perros" a funny and thrilling ride for man and dog! The device was a bit more unnecessary in "21 Grams"--but that smaller film ended up being my choice for the best acted film of its year. But now he takes his skill and technical prowess to his biggest canvas yet. This is an ambitious picture, and I do believe the narrative framing and structure enhance the overall experience. From a technical standpoint, there is not much more you could ask for--this is an awesome achievement. From editing, score, screenplay, cinematography and art direction--"Babel" is propelled to the short list of great studio films this year. The acting is uniformly excellent. Brad Pitt as Blanchett's husband and Rinku Kikuchi as the Japanese girl have been singled out repeatedly (and are likely Oscar contenders), but everyone here is in top form. This is heavy drama, and I can understand why that scares some people away--but the payoff is worth it. It is harrowing and unpleasant at times, but riveting and emotional throughout. 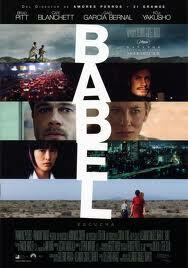 I'm a little confused as you are referring to Babel as if its a new movie when it came out in 2006. Perhaps you are some sort of robot response tool they forgot to deactivate?